In the simplest words, empowering the women means creating such an environment in which they can take independent decisions for their personal development and the development of society in general. 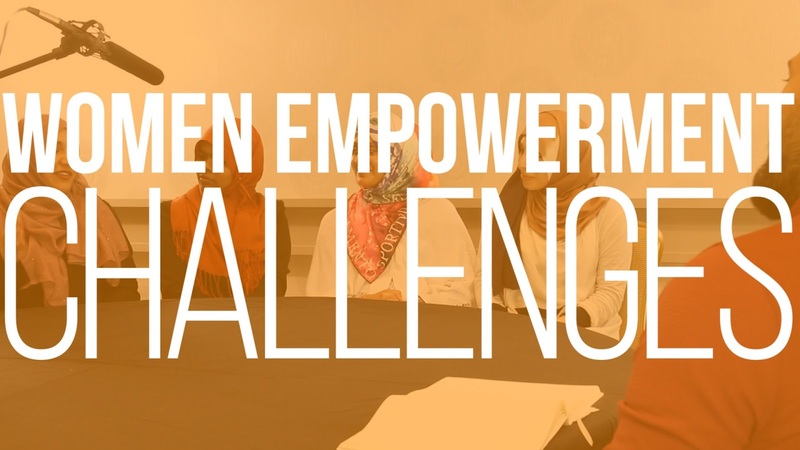 Empowerment is the process by which the women achieve increased control and participation in decision making which in turn helps to achieve equal basis with men in various spheres – political, economical, social, cultural and civil. Perspective: The most widespread and dehumanizing discriminations against women are on the basis of the biassed perspective. The discrimination against the girl child begins from the birth itself. Loopholes in the legal structure: Although there are a number of laws to protect women against all sorts of violence yet there has been the significant increase in the episodes of rapes, extortions, acid, attacks etc. This is due to delay in legal procedures and the presence of several loopholes in the functioning of a judicial system. Lack of Political Will: The still- pending Women’s Reservation Bill underscores the lack of political will to empower women politically. The male dominance prevails in the politics and women are forced to remain mute spectators. Disparity in education: The level of women education is less than men still in the modern age. Female illiteracy id higher in the rural areas.